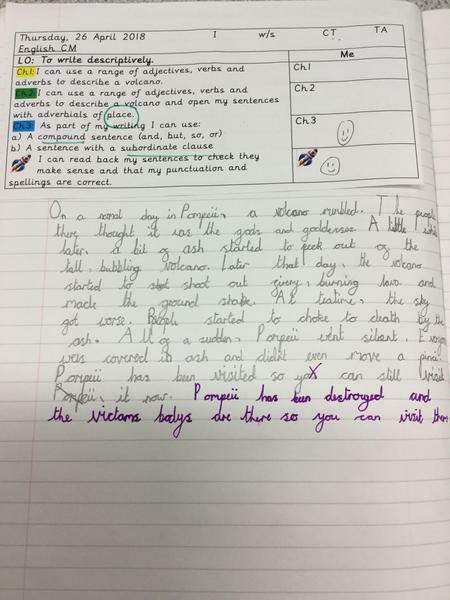 We have been practising punctuating direct speech! 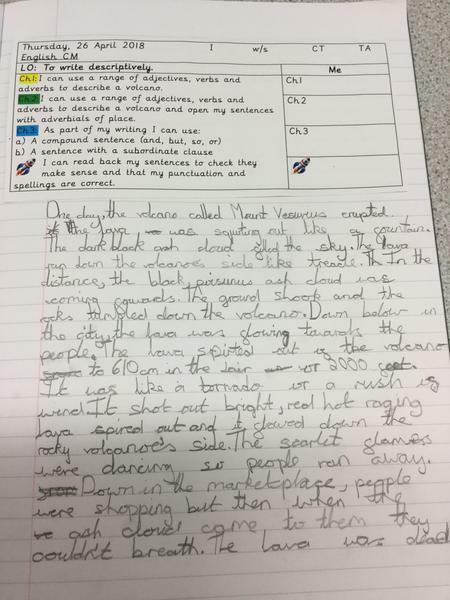 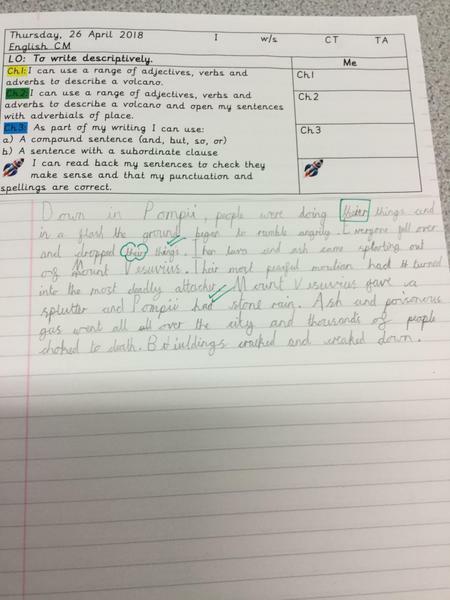 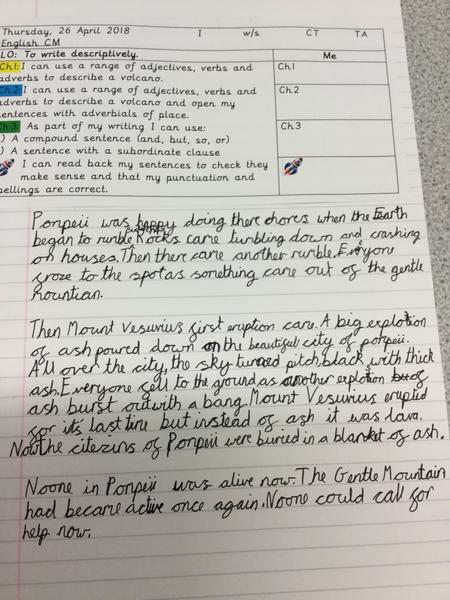 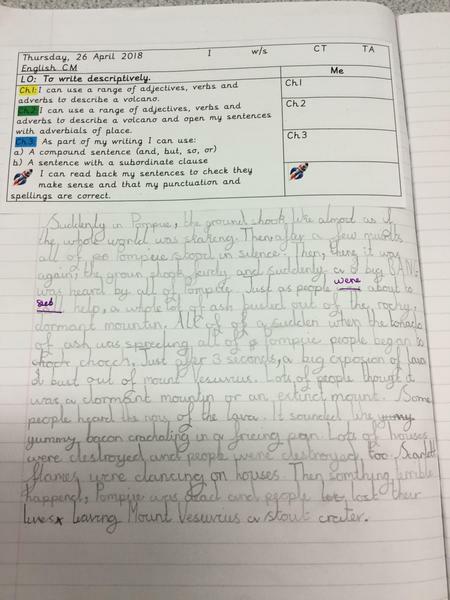 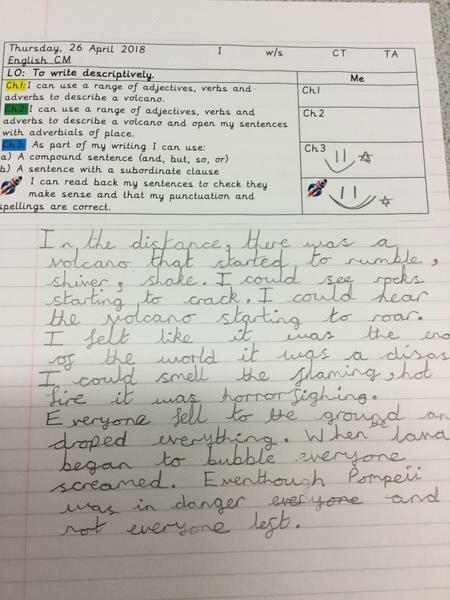 Some fantastic descriptions of the eruption of Mount Vesuvius in Pompeii! 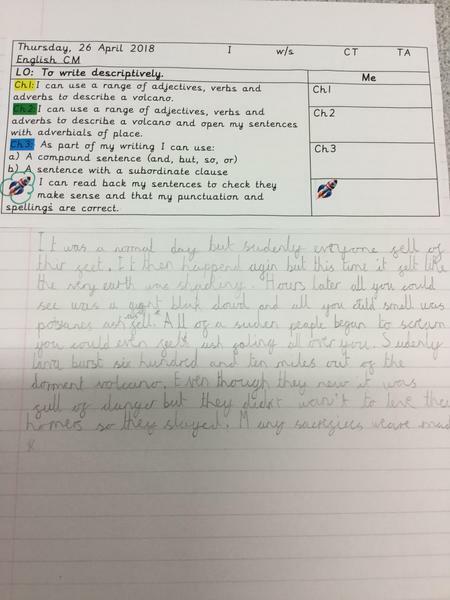 Our writing around Charlie and the Chocolate factory focussed on two different genres - persuasive letters and biographies. 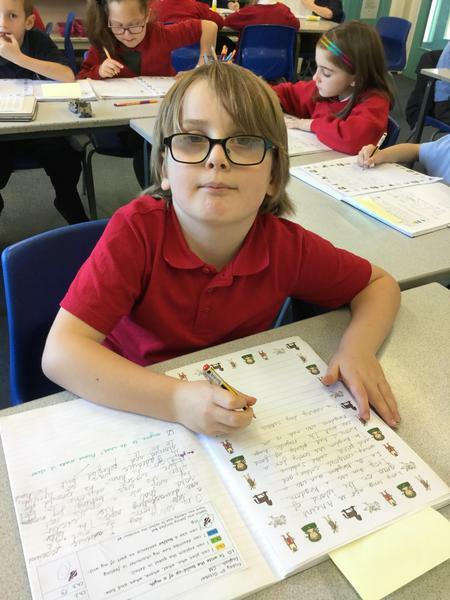 Here are our fantastic biographies of Willy Wonka on display in school. 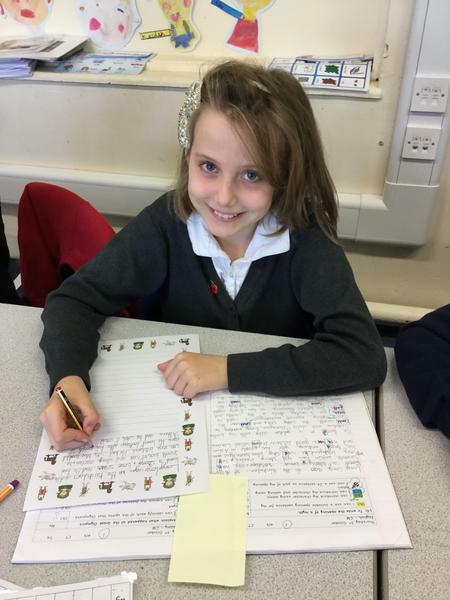 We have spent this half term reading, studying and writing Greek myths. 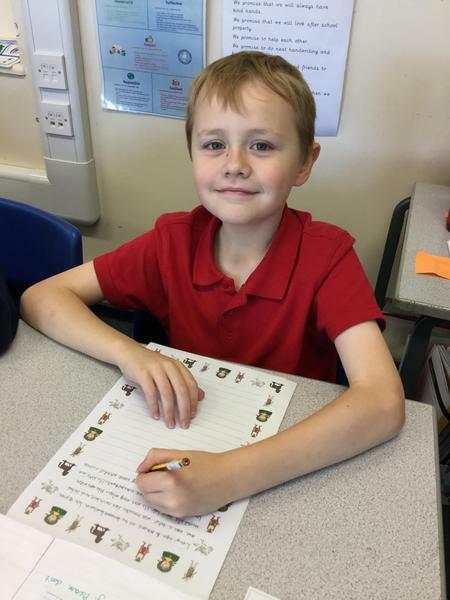 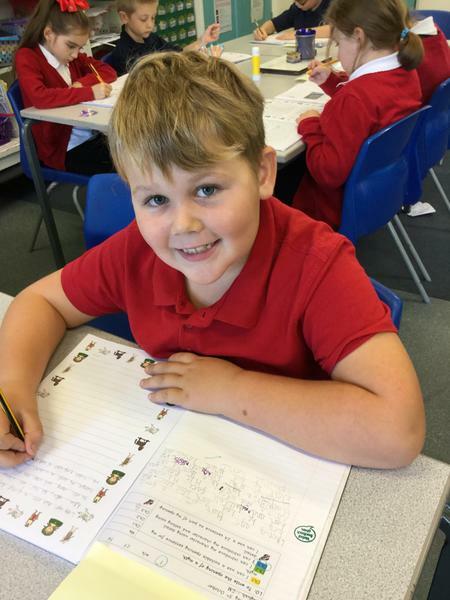 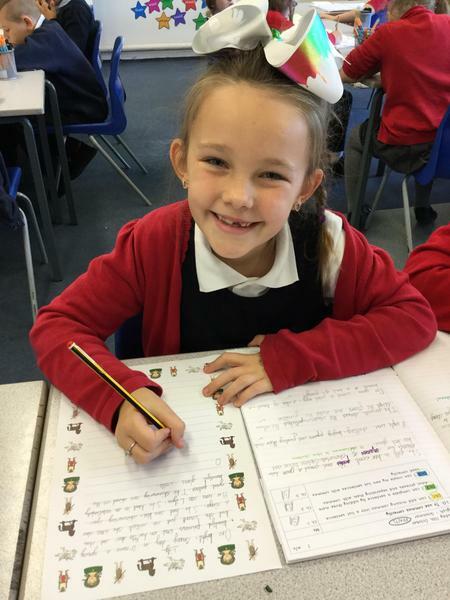 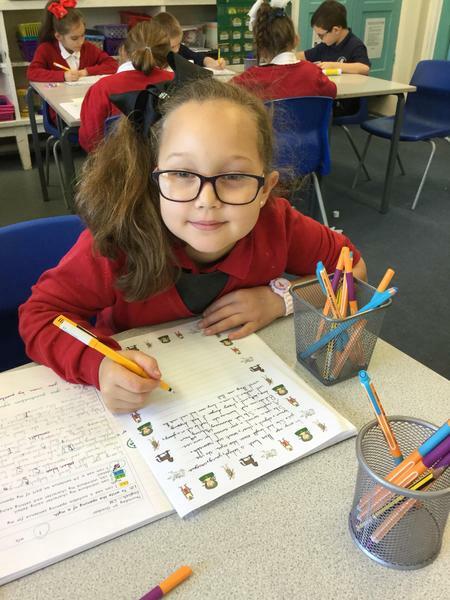 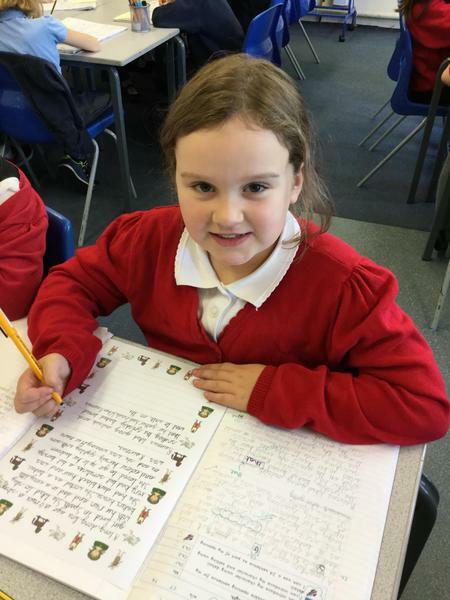 Using examples from Theseus and the Minotaur, Icarus and Deadalus, Pegasus, The Trojan Horse and many others, the children planned and wrote their own myths over 3 weeks. 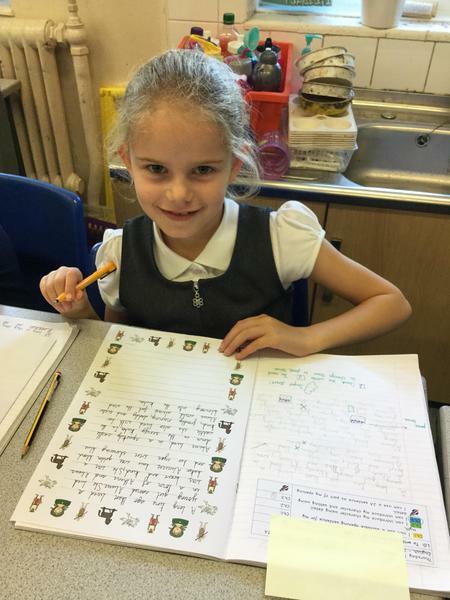 They worked incredibly hard and loved sharing their finished stories! 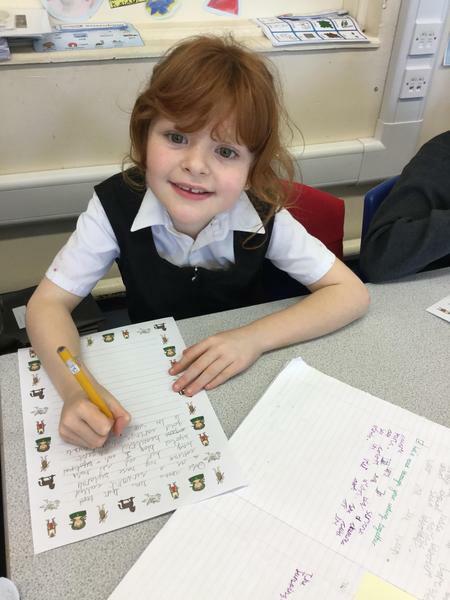 Here are some photos of the children writing up their finished myths.